How would you like to wear a magic wand on your finger? That’s sort of what the NFC Ring is because it can be used to grant wishes or in nerd speak, it can run macros, send your contact info, load a web page, open digital locks, and more. I reviewed the first NFC Ring by John McLear back in 2013 and then their 2nd gen NFC Ring in 2016. Now they’re back with a brand new version of the NFC Ring that looks snazzier and has a stronger antenna. Let’s check it out. The 2018 NFC Ring OPN is an updated NFC ring that contains a single NXP NTAG216 IC tag which has an updated antenna design for improved operating range and enhanced compatibility with many devices and digital door locks that are on the market. If you are unfamiliar with NFC tags, take a quick look at an article that I wrote about 5 years ago that explains what NFC tags are and what you can do with them. 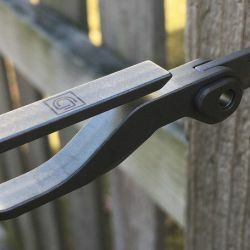 Used to open doors / devices. The ring is made of a hypoallergenic hardened advanced scratch-resistant ceramic (95% zirconium oxide + 5% yttrium oxide). It’s rated at IP66 for water and dirt resistance. The ring looks lovely. 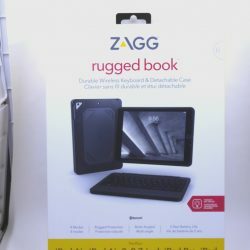 No one would guess that it hides an NFC tag inside it because there are no markings on the outside or inside to give anything away. The only markings are the letters OPN and the ring size on the inside of the band. 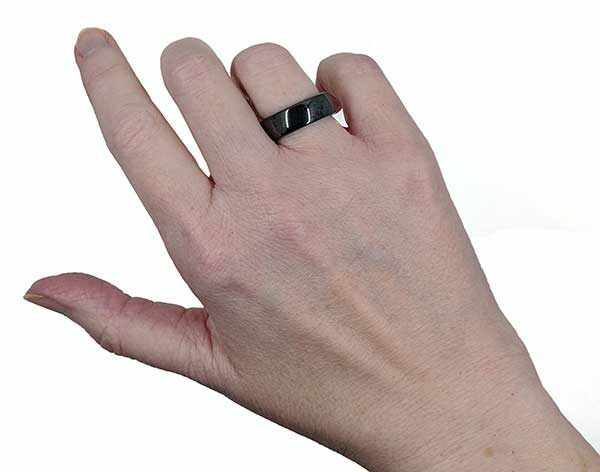 The black version of the ring that was sent to me looks like a ring made of hematite because it has a gorgeous black glossy shine and feels smooth and cool to the touch. Although you can see a seam on the edge of the ring in the image above, it’s not noticeable in real life. 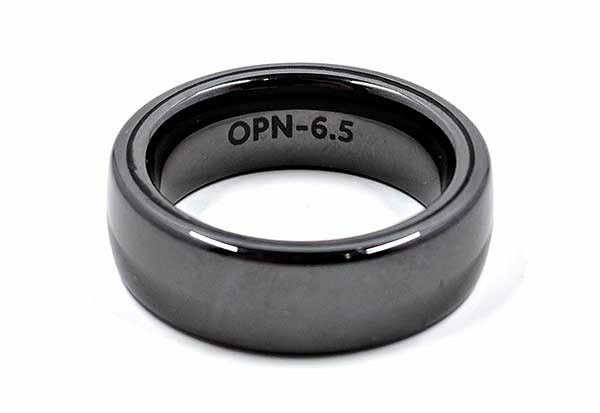 The OPN ring is available in sizes from 4.5 all the way up to a size 16. 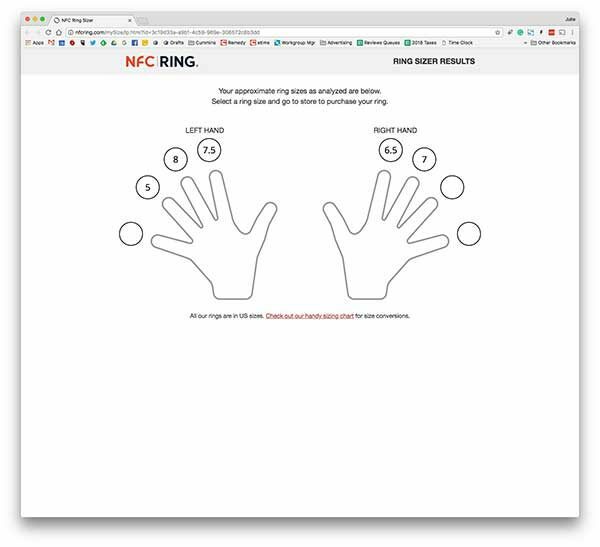 NFC Ring offers an app that will help determine your ring size if you don’t already know what it is. 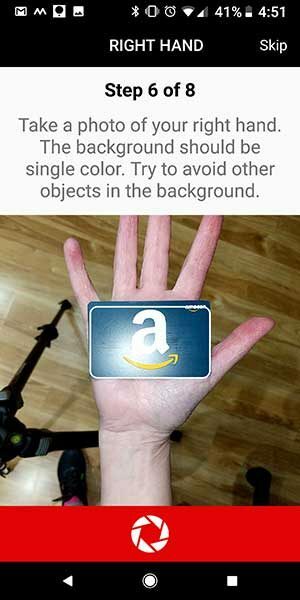 The app uses your phone’s camera to take a picture of your hand holding a standard sized credit card so it can figure out the size of your fingers. It’s an interesting concept for the app, but when I tried it several weeks ago it had some technical issues and didn’t accurately report the ring size of my right ring finger. I already knew that the ring finger on my right hand required a 6.5 sized ring but the app couldn’t figure out the size and it reported that the ring size for the ring finger on my left hand was a size 5 which is way too small. So I ignored the app and asked for a size 6.5. Note: This app was in Beta testing at the time, to help them gain real-world usage testing in order to improve the service. 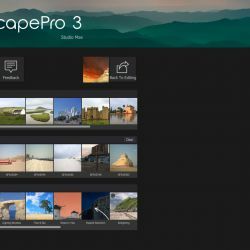 The app is currently not available on the App stores now while they continue development of it. 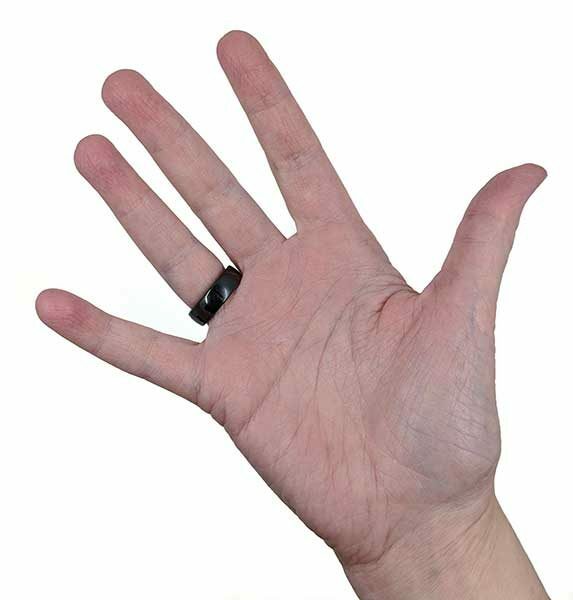 Size 6.5 fit my finger perfectly so I can tell you that if you already know your ring size, the NFC Ring OPN is sized correctly so don’t worry about needing to order a size up or down to fit your finger. What can the NFC Ring do and how do you program it? First of all, it’s important to realize that the NFC Ring OPN is not payment enabled, so you can’t use it to buy things. However, a version of the NFC Ring is coming soon from Mclear.com which will offer that feature. The NFC Ring OPN can be programmed using the official NFC Ring settings app which allows you to program the ring to do one of six basic functions which are shown on the screenshot above on the right. Don’t worry though, you’re not restricted to just these six functions. 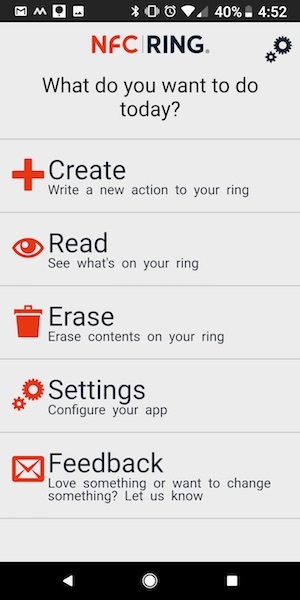 You can download other NFC Tag writing apps to program the ring. I did my testing using an app called MacroDroid which allows you to string a bunch of macros together to trigger various commands on the mobile device running the app with you touch the ring to the back of the device. The only caveat is that a ring programmed using the MacroDroid app will only work on the device where it’s running. To use the NFC Ring to open digital door locks, you’ll need to program it using the app that came with the lock. Since I didn’t have any digital door locks to test with the ring, my testing was only done with the NFC Ring Settings app and the MacroDroid app. Both of those apps made it easy to quickly write info or a command to the ring. Once the ring is programmed, all you have to do is touch the ring to the back of your Android or iOS smartphone. Note that it’s still easier to use NFC tags with Android smartphones compared to iPhones. I did my testing with my Pixel 2 XL. To read NFC tags on an iPhone, you’ll need an iPhone 7 or newer and it needs to be running iOS 11 or newer. 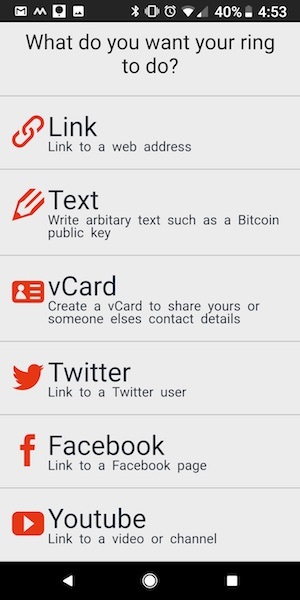 You’ll also need an NFC app running in the background. Each phone / device has what is called a “sweet spot”. That’s the area where the NFC tag reader is located and is where you want to tap the ring. 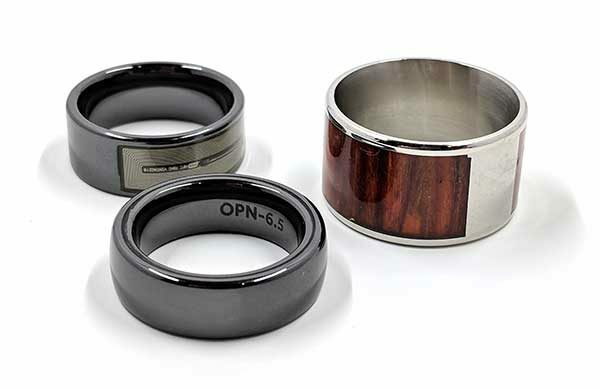 Compared to the earlier NFC Rings, the OPN version is easier to use because it doesn’t have an orientation. The other rings had two tags so you would have to turn the ring so that one tag was facing out and one tag was in. Think fist bump vs. high five. 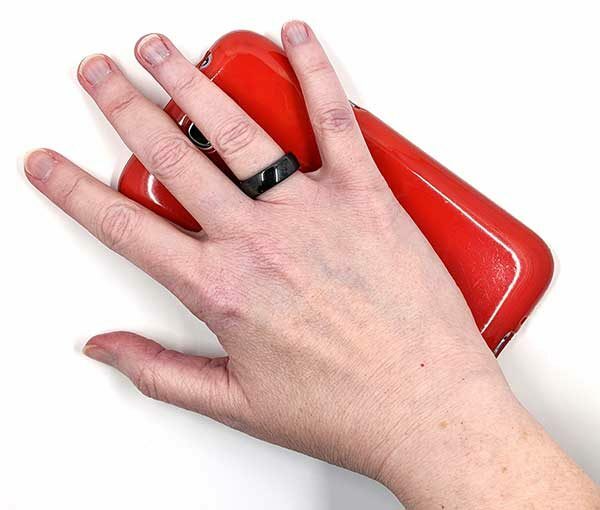 With the NFC Ring OPN, you don’t have to turn the ring any special way to have it trigger your device when you tap it. The improved antenna in this ring means it just works. As mentioned earlier, I used the MacroDroid app to program the tag in the ring to perform multiple tasks based on different constraints. 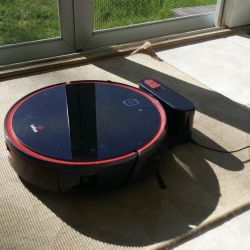 For example, I set up the ring so that if I tap the ring on the back of my phone when the phone is connected to my MINI Cooper’s Bluetooth, and it’s Monday through Friday, it will launch the phone app and call Jeanne. If I’m sitting at my desk at work and I’m connected to a specific cell tower (so it knows I’m at work instead of at home), it will turn off WiFi and lower the volume levels. Often are the wrong size so don’t fit well. We size check each ring. Often don’t come in most sizes IE we support 20 sizes, most cheap alternatives support 7 sizes or so. Have an operating range of 1-2mm Vs our 5-40mm — They have no idea about the science/engineering. Our operating range reflects our understanding. Often are made from cheap Steel (so rust etc) or cheap Titanium and have high nickel content so cause skin irritation and with no brand to protect they don’t care about you. We use the highest quality fully tested advanced Ceramics. Are often detuned so often don’t work / match / pair / operate with other devices IE phones. We frequency test each ring 3 times through production. Have fake chips inside so don’t read/write properly. Often using NTAG203 fakes so 1/8th the storage of NTAG216 and also missing security layers etc. We use genuine NXP products. 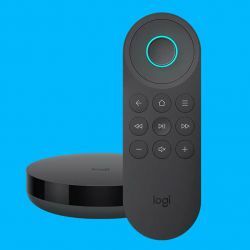 Don’t have any supporting software IE NFC Ring Control / Unlock or if they do they are terrible. We have all of this and it’s also open source. Fall apart after a few days. We provide full warranty. Aren’t QA checked prior to shipping. We have 3 steps. Have no testing / certification, for example we have RoHs, REACH etc. 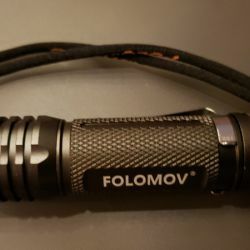 Claim to be waterproof but aren’t / don’t list rating. 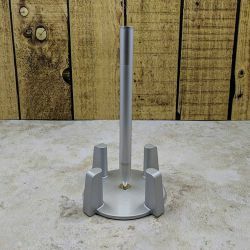 We have full QA testing of each design prior to mass production, testing for heat/cold etc. 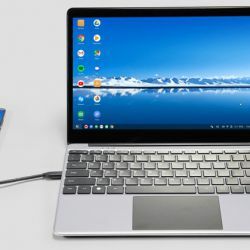 These guys just copy our designs. 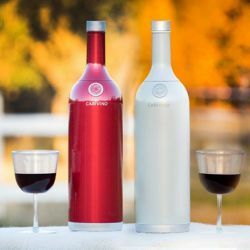 We have all the IP / patents that these guys are infringing, that means we are defended to make them and receive the investment to make improvements. Customers investing in our ecosystem or product are making a long term investment. Are terribly ill/poor fitting IE no comfort fit or just a poor design so feel terrible on your finger. We test our products in prototype stage for months before going into production getting blind user feedback etc. Will fall apart when you drop/heat/expose to sunlight. We test for all of these things and the OPN is a result of all of this testing. Might be a one of our QA fails from our old supplier. We see this on Amazon / Alibaba a lot. So there you have it… I found the NFC Ring to be a fun “gadget” that can do some useful things. Do I really need one? No, but most of the gadgets that we buy, are not really needed but are still interesting to play around with because we’re geeks. I’m very much looking forward to trying the pay enabled ring. 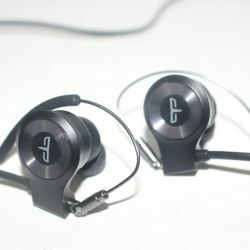 Source: The sample for this review was provided by NFC Ring. What happens to that picture of the credit card, once the App has it? Who else sees it? You use common sense and don’t use a credit card or any other card with sensitive info with that ring sizing app.